It used to be thought that the clay soils around Papworth were too heavy for prehistoric people to cultivate and that they therefore avoided living here. However, recent archaeological excavations, prompted by the development of the Papworth Business Park and the bypass proposals, have shown that there was some human activity and settlement in what is now the parish of Papworth Everard during the Bronze Age and Iron Age periods – between two and four thousand years ago. 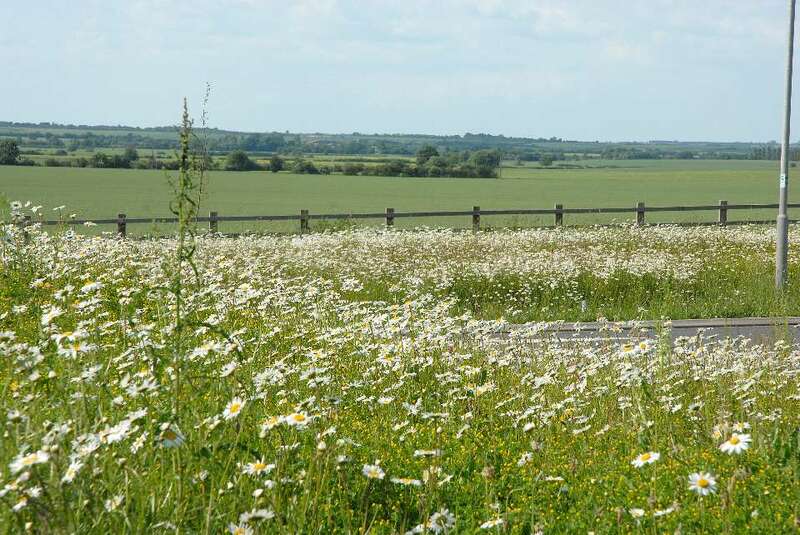 When the Romans built Ermine Street – one of their great military roads from London to York – in the 1st century AD, it is very unlikely that there was any settlement in the area of Papworth that we would now recognise as a village. But the recent archaeological work has shown that, as well as the route of the road, there was Romano-British farming activity in the vicinity, as old field boundaries were uncovered. Roman rule in Britain collapsed around the year 410 AD and it was at least another two centuries before a Saxon immigrant leader, probably called ‘Papa’, established a small settlement in the area. It was located about a quarter of a mile to the west of Ermine Street, beyond the parish church, in the valley of a small stream which became known as the Cow Brook. ‘Papworth’ actually means “the enclosure of Papa’s people” and the first Saxon village probably consisted of no more than a group of small rectangular thatched huts, with, perhaps, a small timber-built church. Papa’s people were also involved in establishing other settlements nearby – at Papworth St Agnes and Papley Grove. 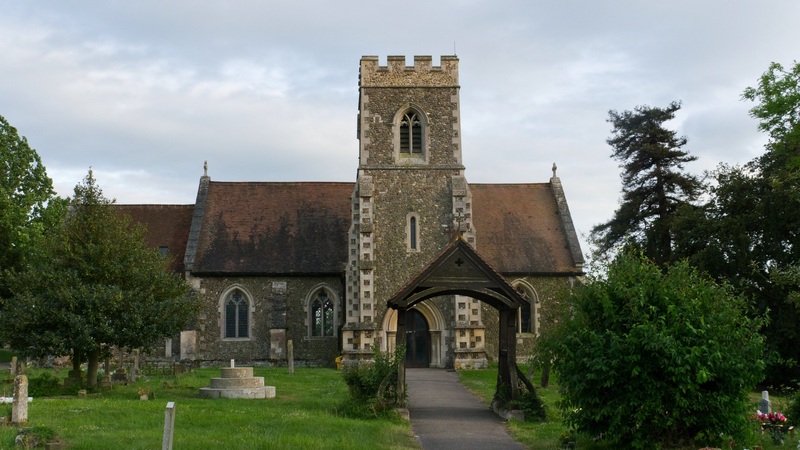 Following the Norman Conquest in 1066 AD, the village and farmland of Papworth was granted by the new king – William I – to a Norman knight – Everard De Beche, from whom our village gets the second part of its name. Relatively little is known of Papworth Everard for the next few centuries, but it was no doubt much like other medieval settlements in this area, consisting of a largely self-sufficient community that farmed land in large open fields grouped around a cluster of cottages. In the later middle ages, it seems the village and farmland was divided between two ‘manors’ (small agricultural estates). Neither of the manors seems to have been greatly valued by its owner, the ‘lord of the manor’. The estates changed hands several times and the owners generally did not occupy them, preferring to rent them out instead. Throughout the middle ages, Ermine Street remained a long-distance route, but the villagers rarely used it, having developed a separate system of track-ways for local journeys between Papworth Everard and neighbouring villages. As the local and national economy expanded, particularly from the 18th century, the main road became important as a major trade route between London and the north of England. Three inns – The Red Lion, The Chequers and The Six Horseshoes – later Kisby’s Hut (now the Shilpa Restaurant) – provided refreshments and accommodation for weary travellers. By the early 1800s the Cheere family, who owned the Papworth estate, was becoming wealthy enough – through rents from farms and village property and a family inheritance – to contemplate building a new mansion house. 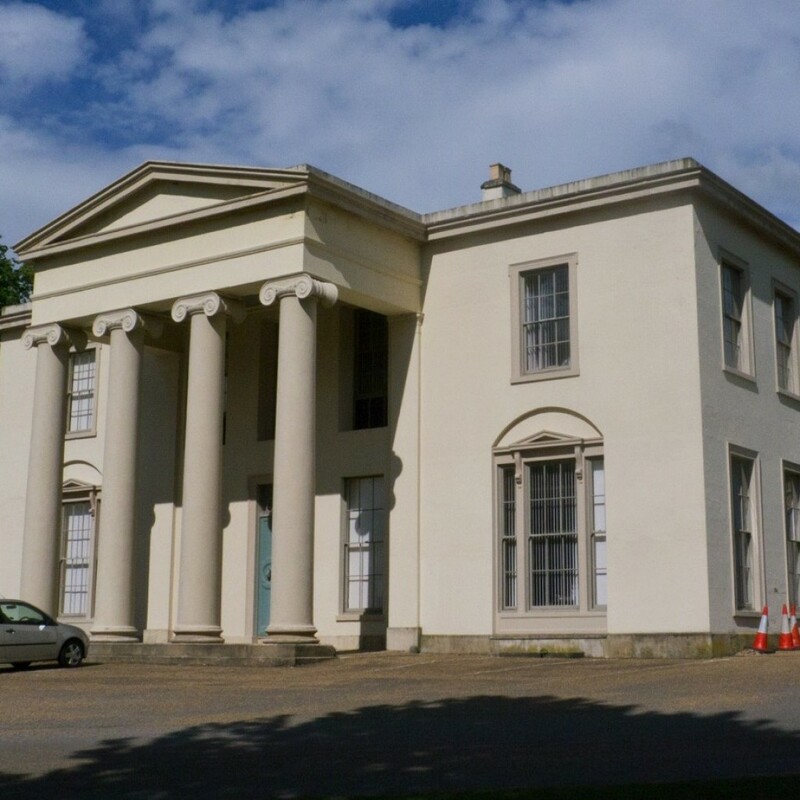 They constructed Papworth Hall (now a Grade II* listed building) in 1810, in the popular ‘classical’ style, on a rise to the east of Ermine Street. As recently as 1900, Papworth Everard was a relatively small village – probably no larger than it had been a thousand years earlier. It was a typical ‘estate village’, serving the needs of the owner of the Hall and supplying labour for the local farms. However, the original site of the medieval village around the parish church had been largely abandoned, except for one or two cottages, the rectory and a farmhouse. As Ermine Street had grown in importance, the village had been gradually relocated along the main road and, in the early years of the twentieth century, consisted of an elongated scatter of cottages, farms and inns. Despite the confidence shown by the Cheere family in building Papworth Hall, the family had died out with the death of Miss Frances Cheere in 1891. There were no heirs to inherit the Hall and what had become a large Papworth estate. About a year after Miss Cheere’s death, her trustees sold the property to Sir James Musker, who was the owner of Home and Colonial Stores. In 1895 Musker, in turn, sold the Hall and estate to Ernest Hooley for £70,000. Hooley was a well-known industrial financier and multi-millionaire at a time when such wealth was rare. Papworth Hall and village became his country playground, being nearer to London than his Nottinghamshire home. Hooley had played a major role in the embryonic British motor industry and at various times owned such famous firms as Dunlop, Bovril, Raleigh, Schweppes and Singer. In addition, he was a friend of the Prince of Wales (later, Edward VII), from whom he bought the Royal yacht Britannia – but Queen Victoria complained and he had to give it back! Although a colourful character, Hooley had a darker side and was twice convicted of fraud. 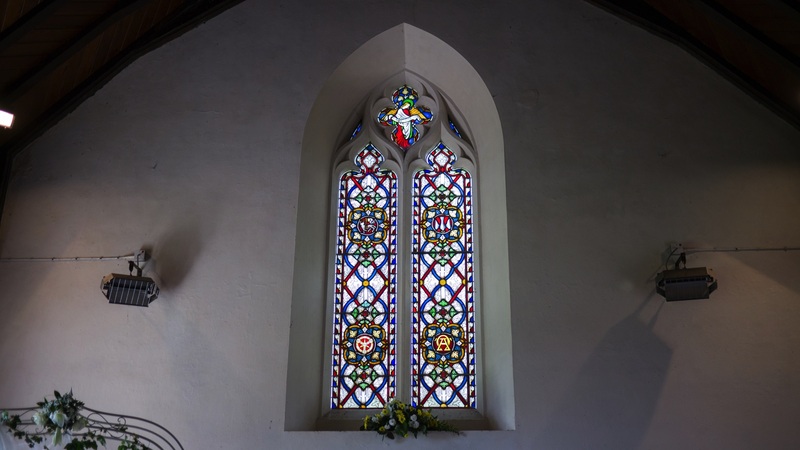 Nevertheless, he did a great deal of good for Papworth Everard by modernising many buildings in the village, replacing the roof of the parish church and building new cottages for farm and estate workers. In 1900 he provided a new village school for 80 pupils (later the Cambridgeshire Music building) on Ermine Street North. However, as a result of the court cases and eventual bankruptcy, Hooley left Papworth in 1909. In 1918, the Cambridgeshire Tuberculosis Colony, consisting of 17 patients, moved from the nearby village of Bourn into Papworth Hall, which was still vacant following Ernest Hooley’s departure. This event was to have a profound effect on the future of the village. With the Hall went the village and most of the land in the parish. Under the energetic and capable management of Dr (later Sir) Pendrill Varrier-Jones, the Papworth Colony rapidly expanded. In the early twentieth century, before effective drug treatments became available, TB was not only a potential killer, but also had devastating consequences for victims’ families. They were often evicted from their homes, sacked from their employment and generally ostracised from friends, family and community. Although there were still many deaths among tuberculosis patients, even at Papworth, the aim was to rehabilitate sufferers by arresting their disease, giving them appropriate work and allowing their families to live in the village with them. Papworth ultimately offered free medical care, excellent housing, schools, recreation and a chance for TB patients to rebuild their lives. The Hall soon became too small and a new hospital was built in the grounds. In all, about 300 new houses were constructed for TB patients and their families, firstly along Ermine Street and then on the Pendragon Hill/Ridgeway Estate. Baron’s Way, to the East of the playing fields, was built in the early 1950’s. Factory buildings were constructed in the 1930’s – replacing earlier workshops – and a new village shop was provided. 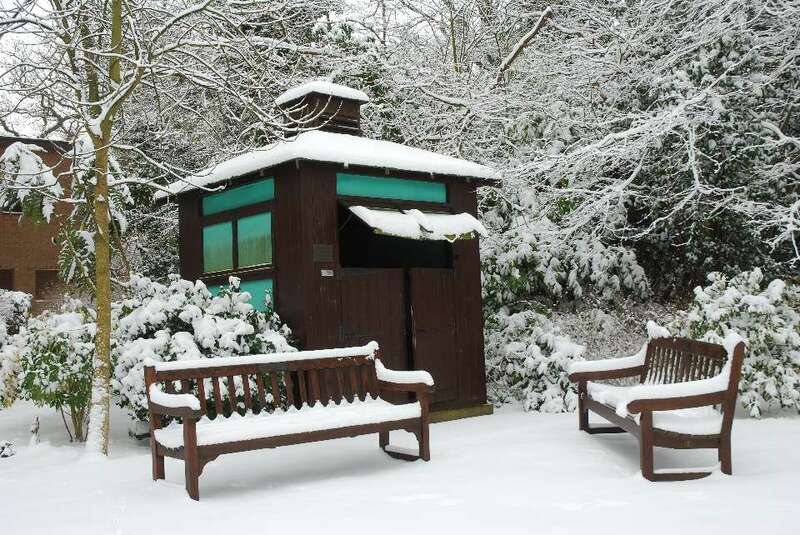 By the early 1950s, the charity that ran the village and factories, then known as the Papworth Village Settlement, was facing something of an identity crisis following the changes in TB treatment and loss of control of the hospital. It found a new role in the care, housing and rehabilitation of disabled people, building hostels for disabled residents and providing sheltered housing for elderly people, many of whom were former TB patients. Nevertheless, the period from the mid-1950s to the early 1980s was a time of relative stagnation in the development of the village as a whole; indeed it could be said that it suffered a gradual decline. By the early 1980s, Papworth Everard consisted of more than 300 houses, several care homes, factories and workshops, in addition to the hospital and nurses’ homes. However, problems were becoming apparent as a result of the ageing population and a restrictive letting policy for the housing, virtually all of which was tenanted and owned by the Papworth Village Settlement. Some houses stood empty, the school roll had fallen to not many more than 30 pupils, the village stores was finding it difficult to make a profit and the village GP’s were considering moving the surgery to a larger settlement. The village was given a new lease of life a few years later when the Papworth Village Settlement agreed to allow some of its land to be developed for private housing under South Cambridgeshire District Council’s ‘Local Plan’. In addition, the factories near the centre of the village would be relocated to a business park at the southern end. As part of this deal it was agreed that some of the proceeds from the sale of the housing land would fund 50% of the cost of a bypass for the village. After many delays to commencement of construction, the bypass was eventually completed in March 2007. Much of the proposed house building has now taken place and a large development of about 365 dwellings to the west of Ermine Street South and south of the parish church, known as ‘Summersfield’, is in progress. 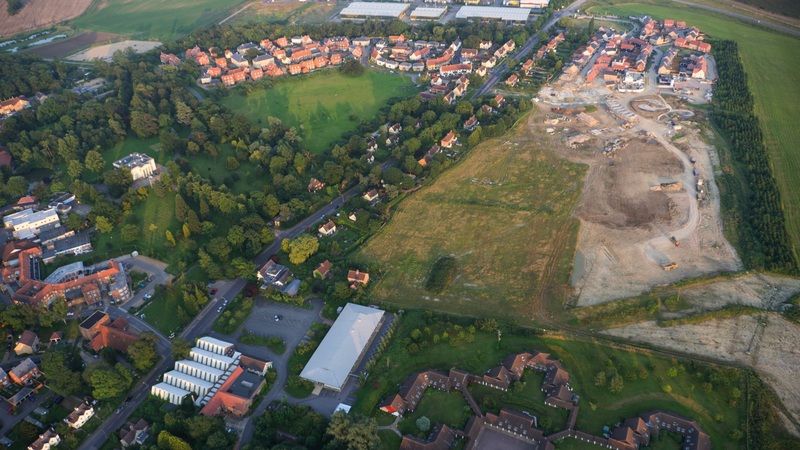 Completion of the Summersfield development at the southern end of the village has hopefully seen the end of major residential developments in Papworth for the foreseeable future. However, that does not mean that house-building will stop entirely. Papworth Everard is identified as a ‘Minor Rural Centre’ in the District Council’s current development plan. Therefore, unlike many neighbouring villages, developments consisting of more than a few houses may be permitted. It will be important to try to balance the housing development with new employment opportunities to retain a vibrant and active village, and to prevent it becoming merely a ‘dormitory settlement’ with residents working in Cambridge and local towns. 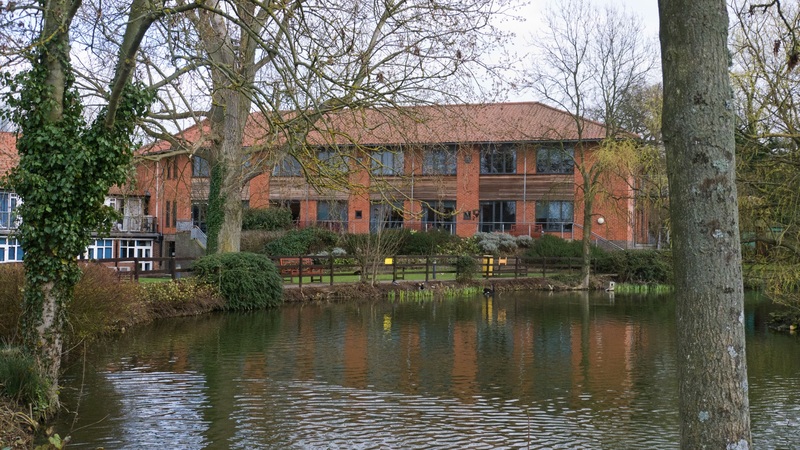 A large area to the west of Ermine Street, known as ‘Papworth West Central’, has permission already granted for redevelopment, including the old Printers’ factory, the old Tallyn work centre and the site of the former Robert Ellis House residential home as well as the Old Estates Office. In addition the nurses’ homes and the Methodist Church on Church Lane; and the site of the former village stores on Ermine Street could be developed in the future and some smaller areas on the west side of Ermine Street North, including the old shop site and disused Roman Catholic Church. Any development here must be carried out in accordance with the requirements of a District Council planning policy that requires that new employment and community uses are provided in addition to residential development. In 2004, the Strategic Health Authority and Papworth Hospital began promoting a proposal to relocate Papworth Hospital to the Addenbrooke’s Hospital site in Cambridge. The move is now at an advanced planning stage and is scheduled to happen in September 2018. This will have some impact on the village, particularly in terms of local employment opportunities and on local businesses in general. 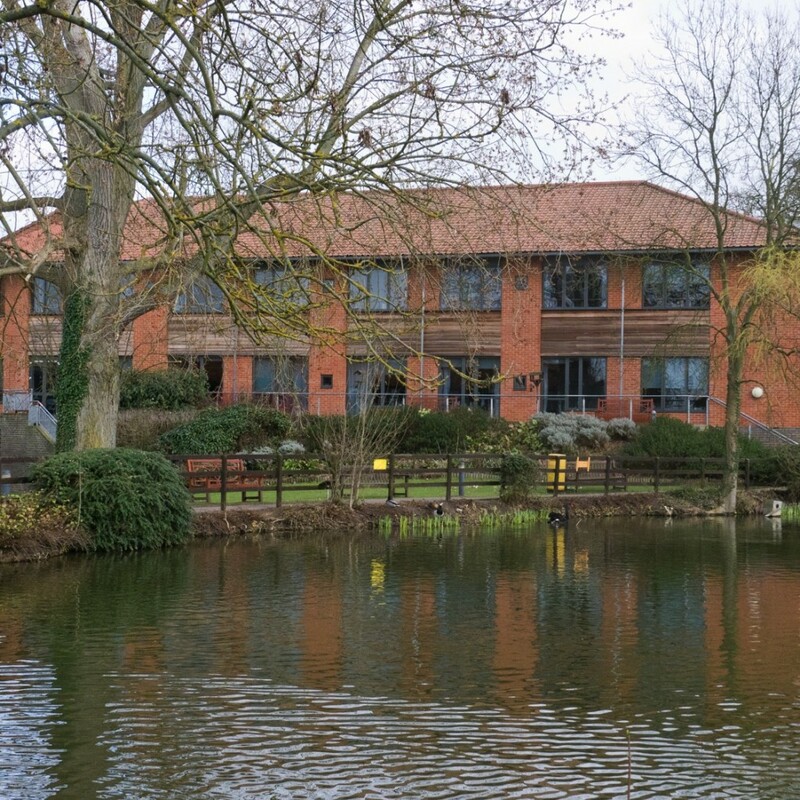 As for what will become of the hospital site, South Cambridgeshire District Council intends to prepare a ‘development brief’, which will outline its potential future uses. It is hoped that much of the site will be redeveloped for alternative health care uses and light industry, with only the existing older hospital buildings refurbished for residential use. Smaller areas of redevelopment may also take place – for example, it is likely that plans will formulated for a residential block to complete the third side of Jubilee Green. Planning permission is already in place for new housing on parts of Ridgeway and Pendragon Hill; while residential land is for sale on Farm Road. At the same time, the Parish Council is working hard to ensure that valuable community assets are maintained and improved. 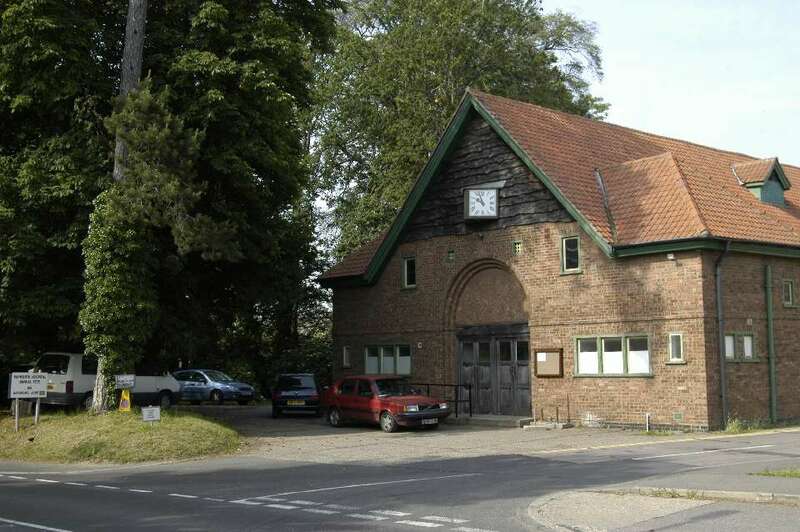 In recent years, allotment gardens have been provided, and a major refurbishment of the Village Hall was carried out, funded by developer contributions. 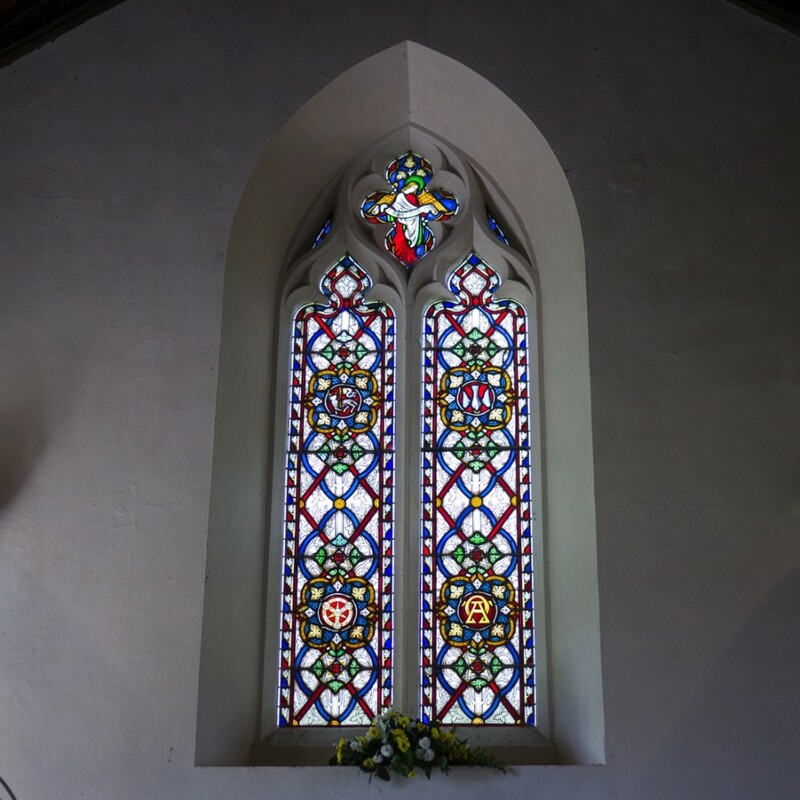 The refurbishment took some months to complete, but the updated facility includes a new Parish Office, areas for activities and meetings, and space for community and private gatherings – a social centre for Papworth Everard residents to use and enjoy for years to come.